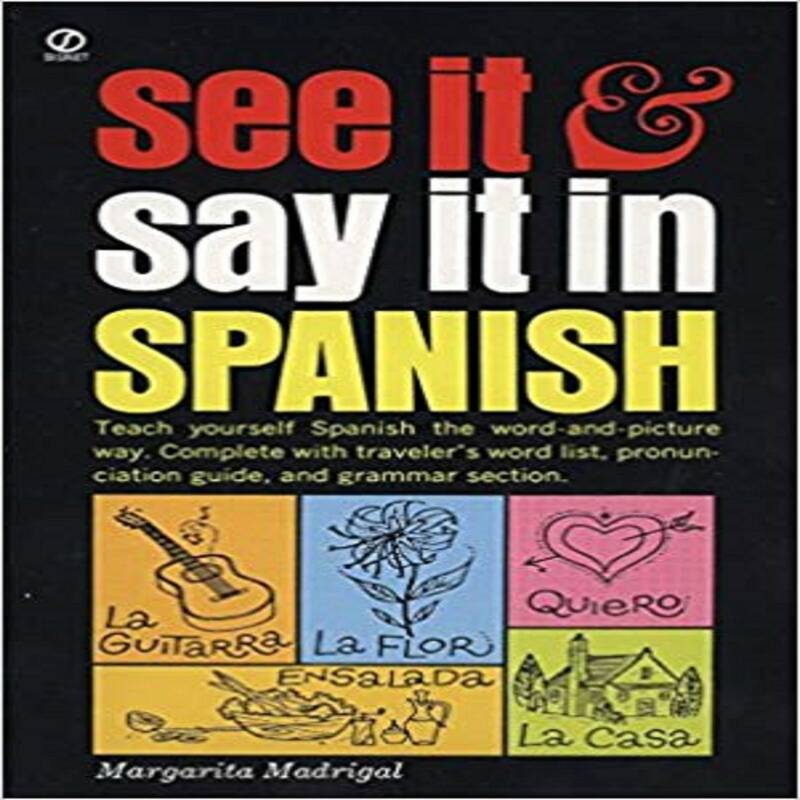 Master Spanish quickly and easily with this guide—written by internationally famous language teacher Margarita Madrigal—that has two built-in learning aids that has helped thousands of beginner students learn to speak Spanish. THE WORD AND PICTURE METHOD—Each new word, phrase, or sentence is accompanied by a line drawing that immediately explains its meaning. READY-MADE VOCABULARY—Right from the starts, this books leads you to speaking conversational Spanish. It utilizes everyday Spanish words and phrases that look and sound like their English equivalents. Margarita Madrigal (May 15, 1912 – July 23, 1983) was a Costa Rican American author and language teacher. During her career, she wrote 25 books covering seven languages.